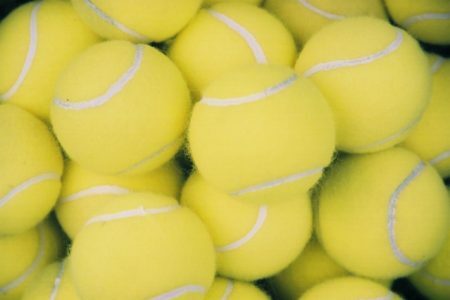 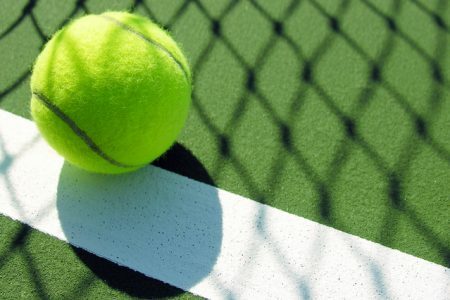 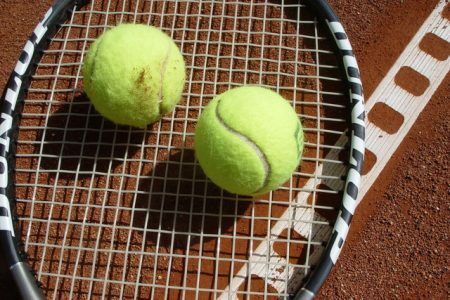 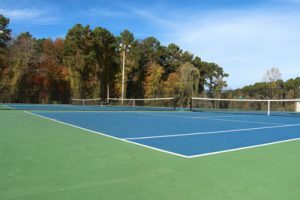 Headquarted in North Greensboro at Bur-Mil Park, Precision Tennis Academy is home to the only permanent 8 & under QuickStart courts in the Triad. 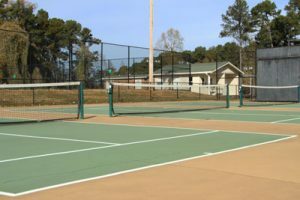 The facility boasts 6 newly surfaced hard courts with lighting and 10 and under painted lines. 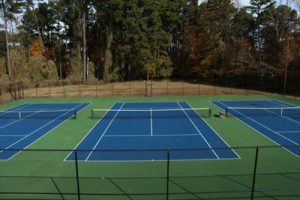 Precision’s two satellite locations include Friendly Park Swim and Tennis and Guilford College.